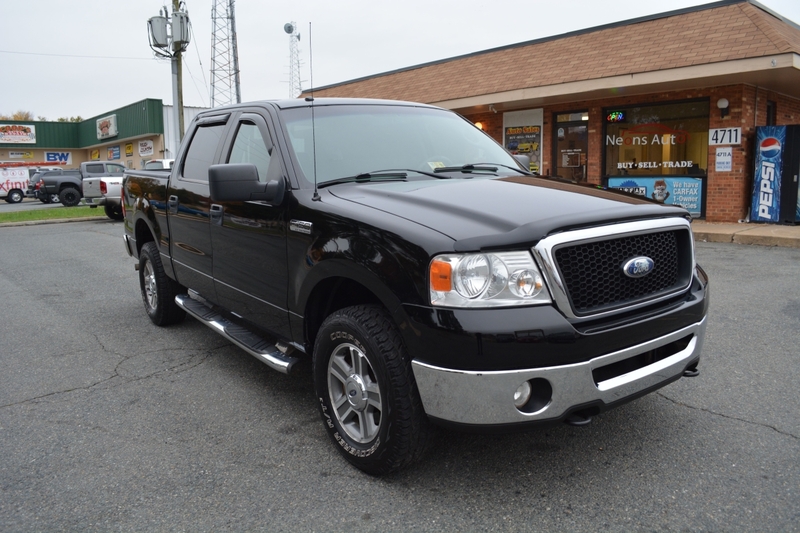 Give us a call, or come visit our sales lot in Fredericksburg, Virginia. Not finding what you are looking for? Give us a call and we’ll start searching! There is a reason our customers keep coming back, so why not see for yourself? Neon’s Auto LLC, you need to experience this!